At this year’s trade deadline the Los Angeles Lakers pulled off a deal that sent Larry Nance Jr. and Jordan Clarkson to the Cleveland Cavaliers. In exchange the Lakers received Isaiah Thomas, Channing Frye, and Cleveland’s 2018 first-round pick. Much of the focus initially was on the acquisition of Thomas, a lifelong Lakers fan who had interest in joining the team as a free agent in 2014. 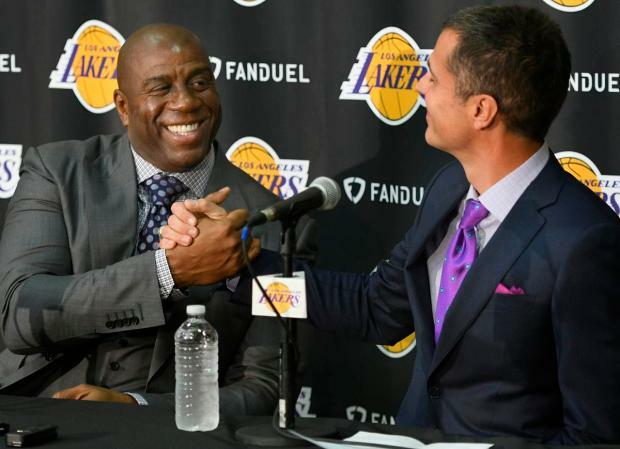 Additionally, there was a lot of attention paid to the amount of salary cap space the Lakers created with the deal, but considering the team’s recent draft history, that first-round pick is huge. With the regular season now over, the Lakers know that they will be selecting 25th overall in the first round of the 2018 NBA Draft. The scouting department has proven their worth over the last few seasons in finding gems later on in the draft. Jordan Clarkson was the 46th overall pick in 2014, Larry Nance Jr. was the 27th pick in 2015, and Ivica Zubac was selected 32nd overall in 2016. Last year’s draft may have been the best in franchise history as both Kyle Kuzma (27th overall) and Josh Hart (30th) look like starters, or more, while Thomas Bryant (42nd) showed plenty of potential in having a great season in the G League. All that in addition to second overall pick Lonzo Ball. As far as their own pick, the Lakers are currently slotted at No. 10, with that selection heading to the Philadelphia 76ers. 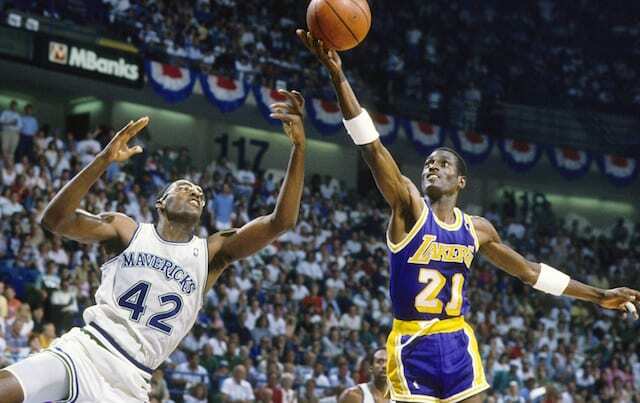 However, if the Lakers move up in the lottery to the second or third, the pick will go to the Boston Celtics. With that draft pick off to another team, the Lakers at last finally own all of their future first-round picks for the time being. Now the Lakers front office will be hard at work figuring out who will be the best player to add in June’s draft. ESPN’s most recent mock draft has L.A. selecting USC guard De’Anthony Melton while other players around that area include Cincinnati’s Jacob Evans, Miami’s Bruce Brown, and Villanova guard Jalen Brunson, a former teammate of Hart.